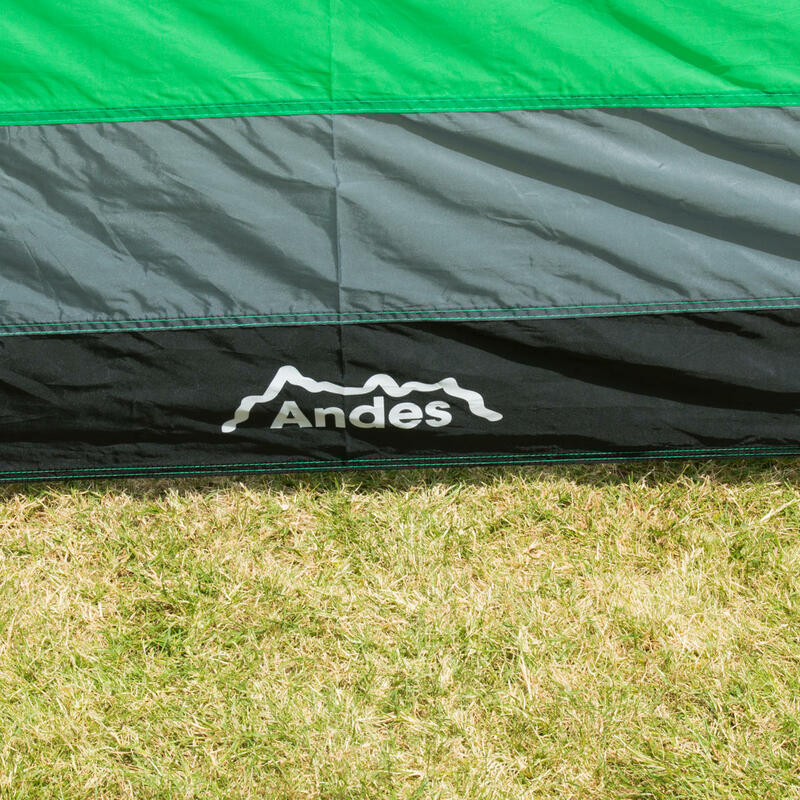 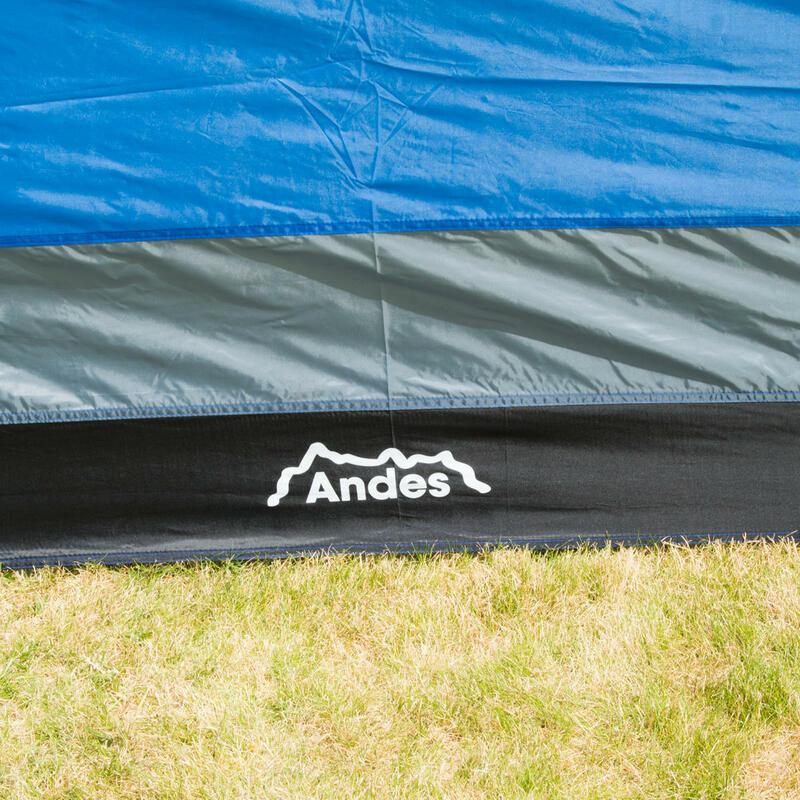 This Andes® windbreak gives you privacy at your campsite as well as protecting you from the wind. 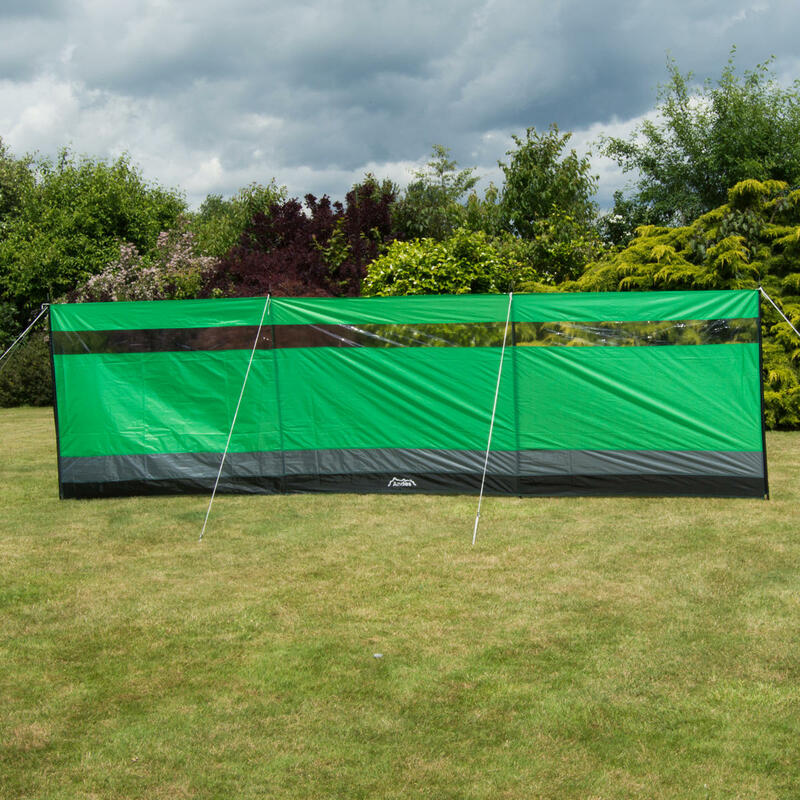 You can also look through the PVC window which stretches across the full length of the windbreak, this offers a clear view beyond the shielded area, and is also great for keeping an eye on your children. 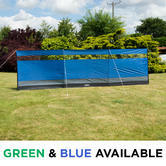 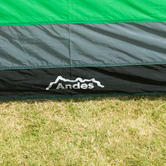 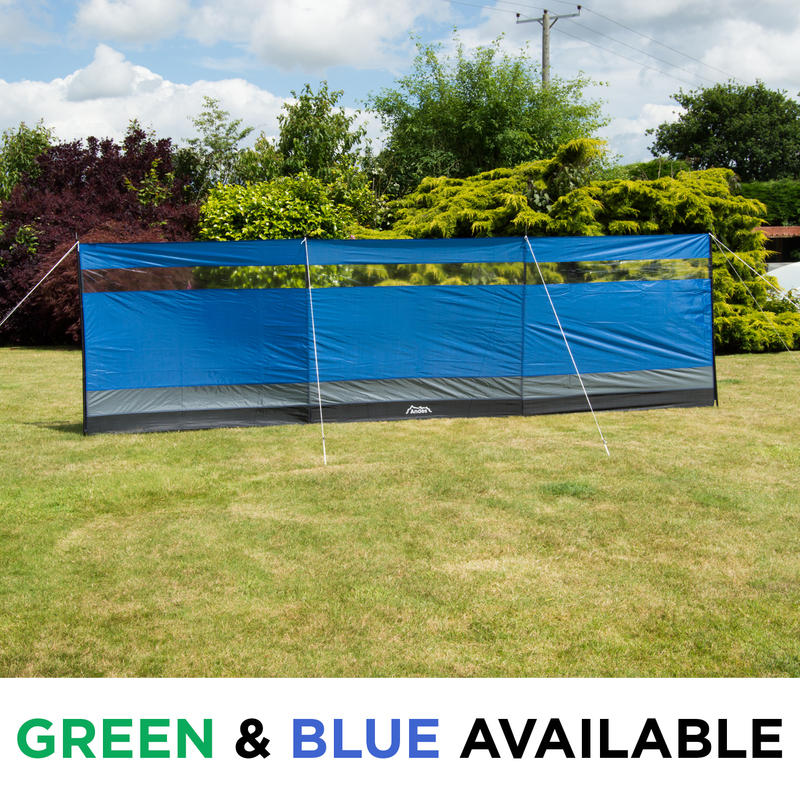 Andes® offer this windbreak in two colours, Blue and Green. 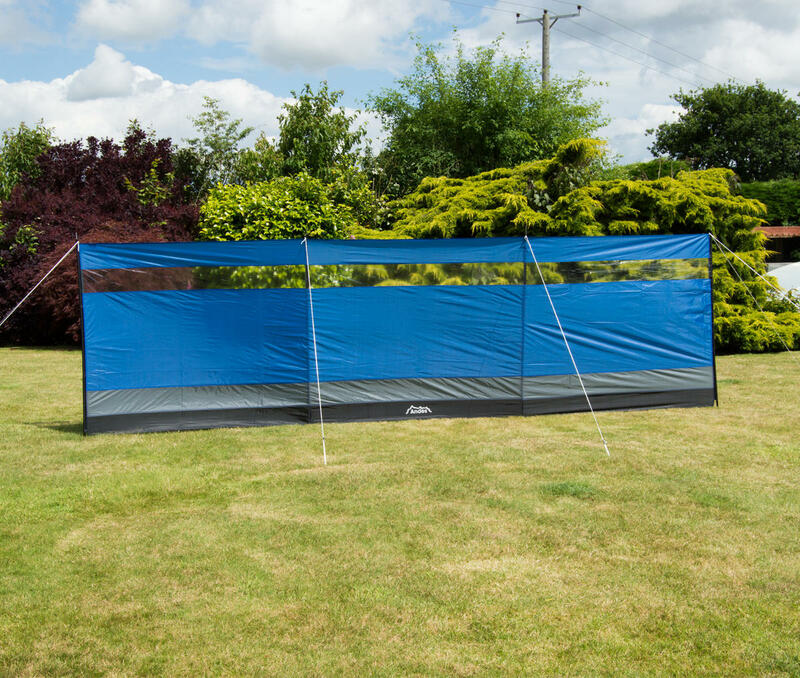 This windbreak is very easy to erect and you will receive all the pegs and guylines needed to set this up. 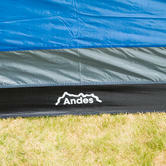 You will also get a carry bag for easy storage and transportation. 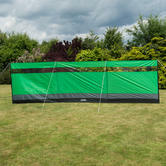 Pack size: 62 x 15 x 10cm.